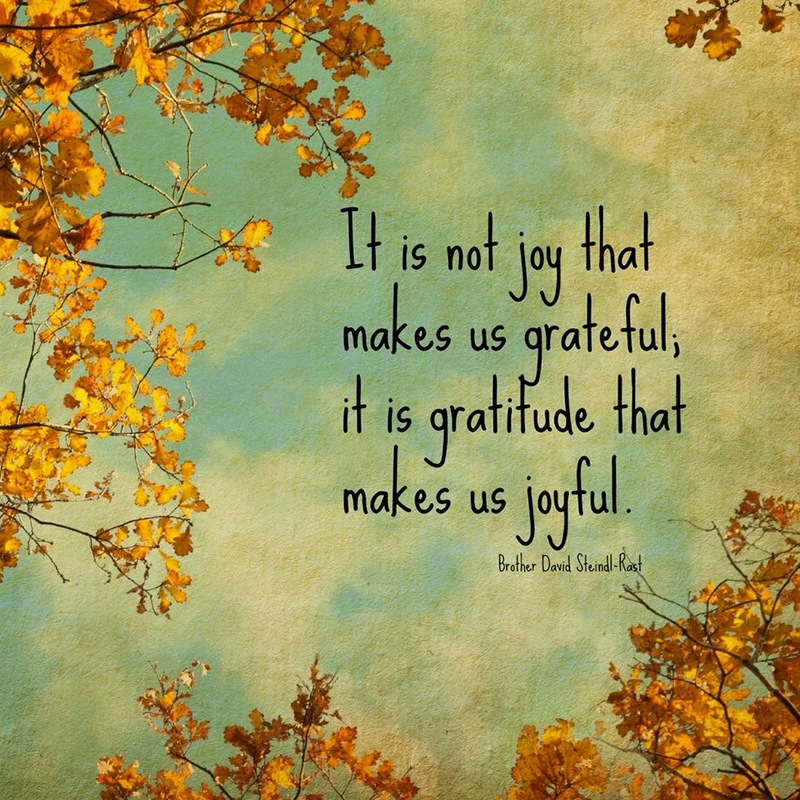 When your week goes screaming by so fast -- and a bit dramatically -- and you never get a calm moment to write anything else, you sit down on Friday and decide the very least you can do is come up with things to be grateful for. 1. Birthday money that I could put towards carpet cleaning and dryer fixing. Livin' the life, people! 2. Finding a counselor for my husband to start seeing before his upcoming surgery. 3. Being able to talk about some sticky things with my friends, and it's OK.
4. Learning a little bit more how to better parent my teen. 5. Being able to cry on my husband's shoulder after punishing said teen. It really, really, REALLY is very hard on parents to hand out harsh consequences! 6. The TV show Supernatural, because our teen isn't mad at us when we're watching it. 7. Our neighbors, for looking out for each other and all the kids. We had an attempted luring incident this past week at a local bus stop. Everyone kept level heads, were protective and the guy was caught. 8. Learning that we are able to put extra recycling out any pick-up day that we need to. WHY didn't I know this a long time ago? Oh, maybe because I never read the info they send out. Oops. But this Sunday, baby, ALL the amassed cardboard GOES! 9. That my email is more easily managed since I unsubscribed from a whole crapton of, well, crap. 10. 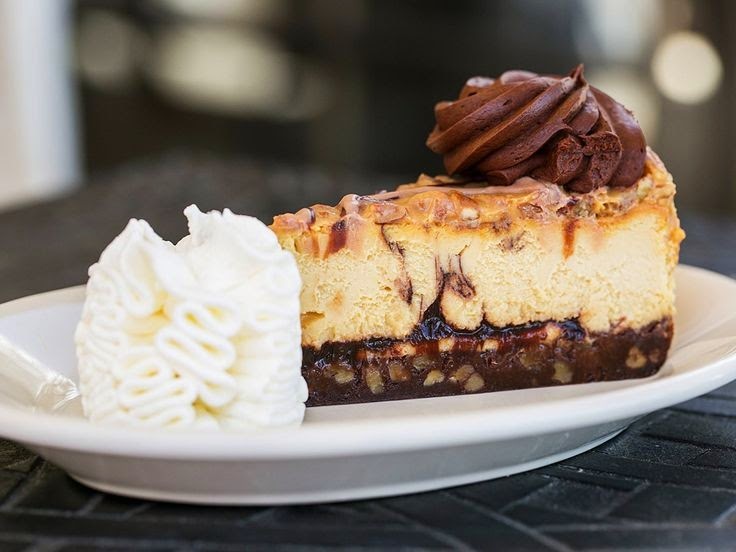 Caramel pecan turtle cheesecake! Linked up with Ten Things of Thankful.